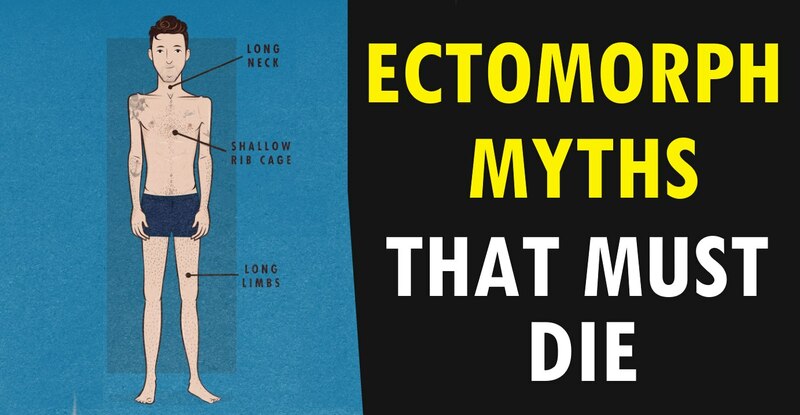 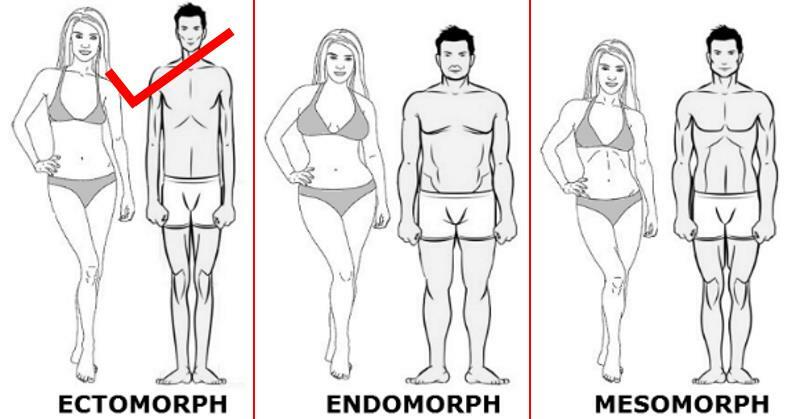 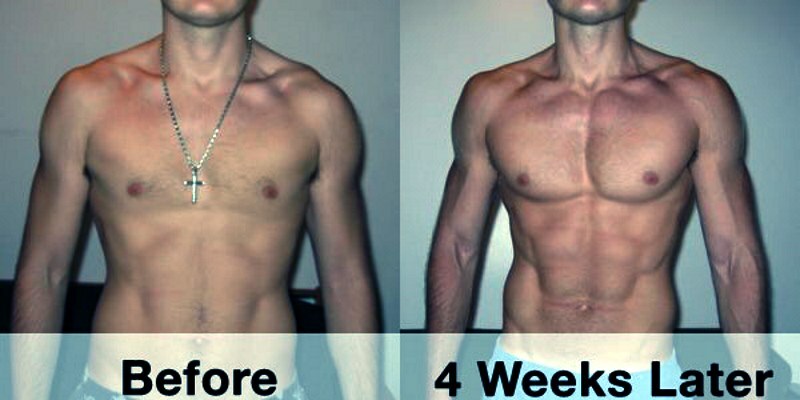 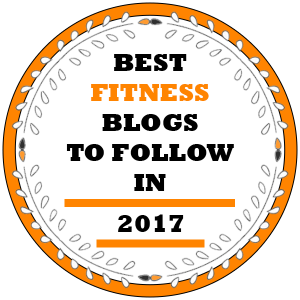 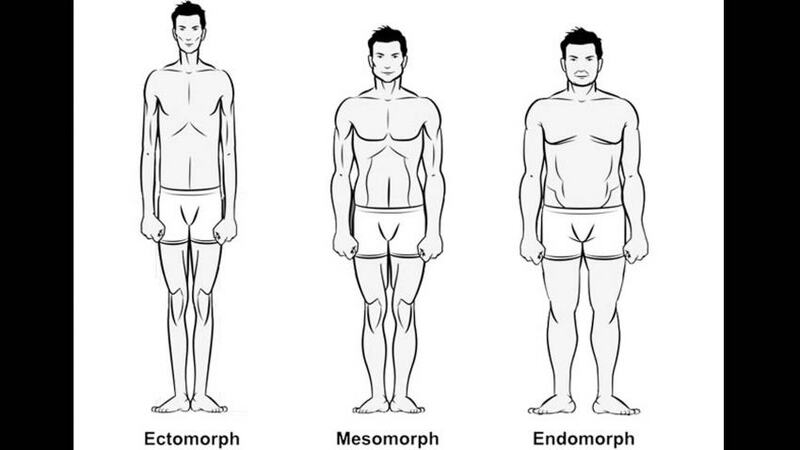 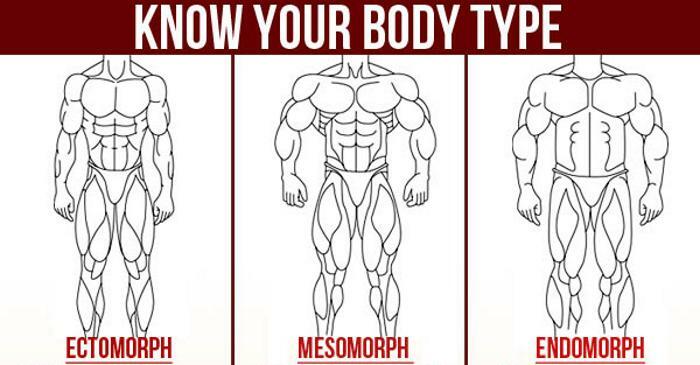 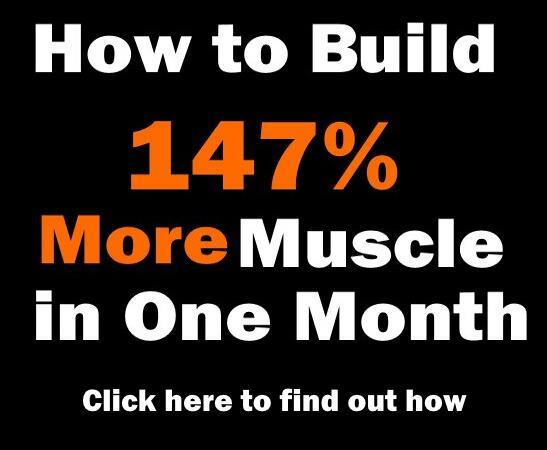 Home > Bodybuilding misc > Build Muscle > How To Build Muscle if You Are an Ectomorph ? 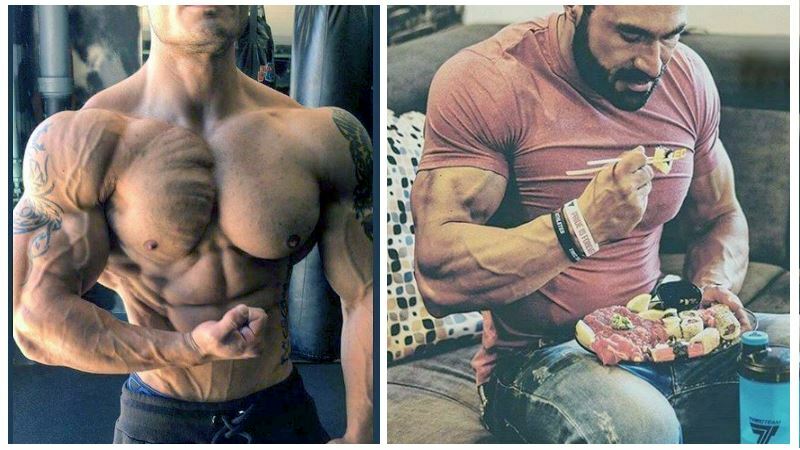 On the other hand, a bodybuilder that has this body type can never be very massive (compare Frank Zane and Dorian Yates for example). 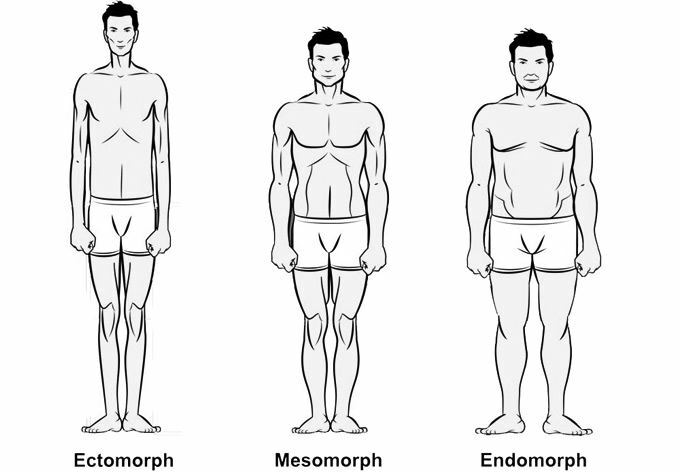 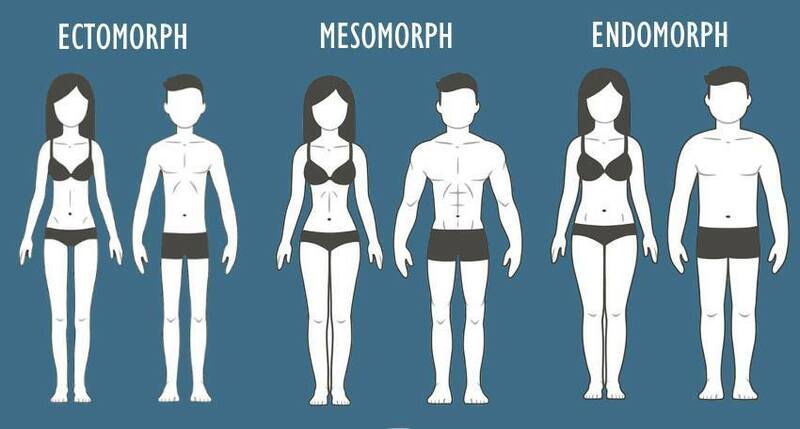 I am 35 year old ectomorph have tried many times to put on muscle of some description to no avail. 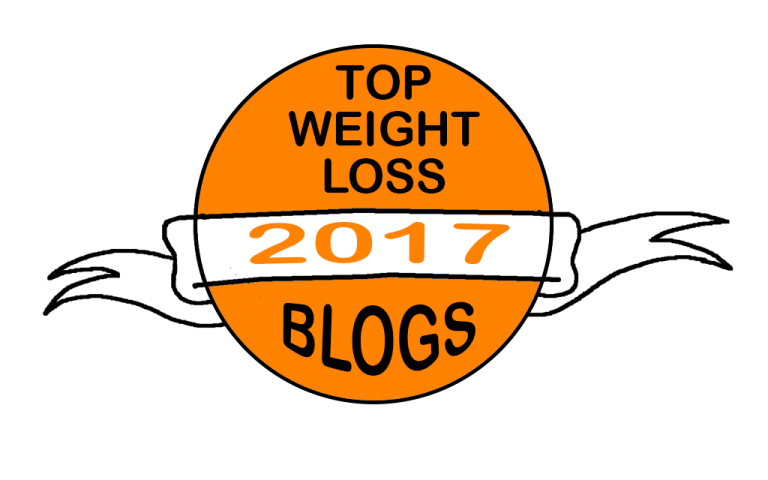 I have read lots of articles giving reasons why but none with any useful advice ie: what types of food to eat , how much of it, what kind of exercises I should be doing etc. 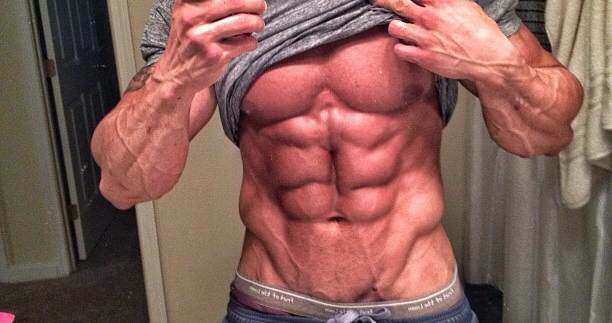 I work as a cleaner so I’m on my feet for at least 7 hours a day I think I get too much cardio.